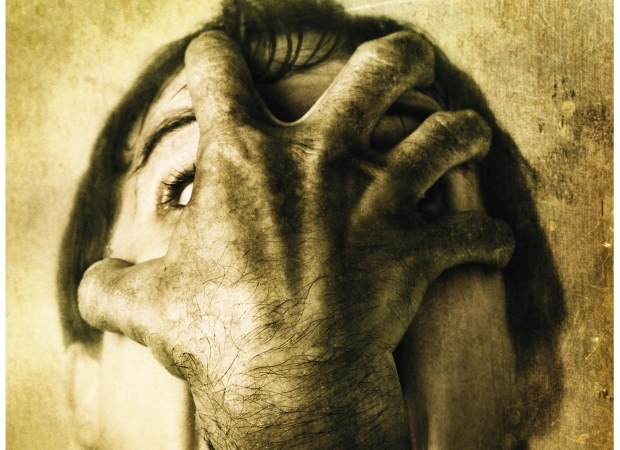 Contest: Win Dementium II and Astro gaming headset! This week we're giving away Renegade Kid's and South Peak's Dementium II. The survival-horror title is hitting the DS tomorrow and you can win yourself a copy, plus a signed poster for Dementium II and an Astro A30 gaming headset. You need to play Dementium II with some kind of headset and the A30s are a perfect fit. 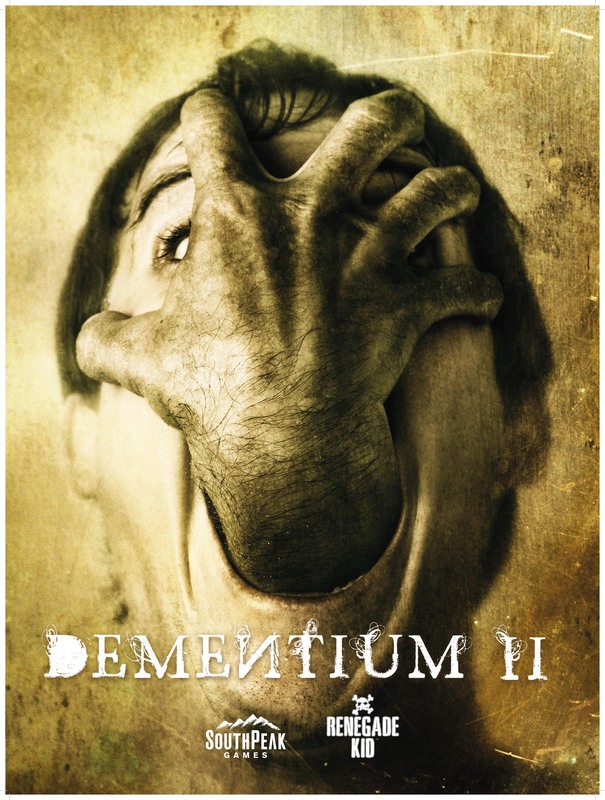 Rules: To enter, take this cover image (hi-res download here) for Dementium II and use a photo editing program to replace the hand coming out of the man's mouth with something else. You can replace the hand with other pictures or draw in something yourself. Whatever you create, submit it in the comments below and keep things safe for work. Contest is open to US residents only and limit to one entry per person. You have until May 9, 2010 at 11:59 CDT to enter.